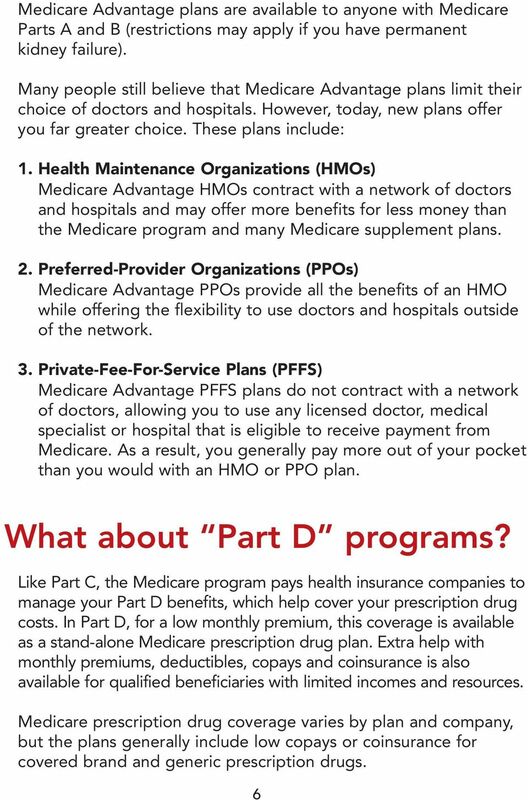 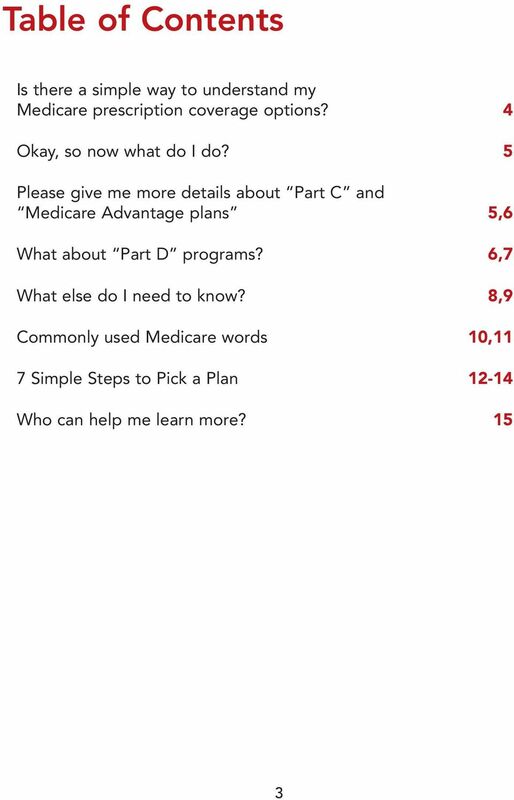 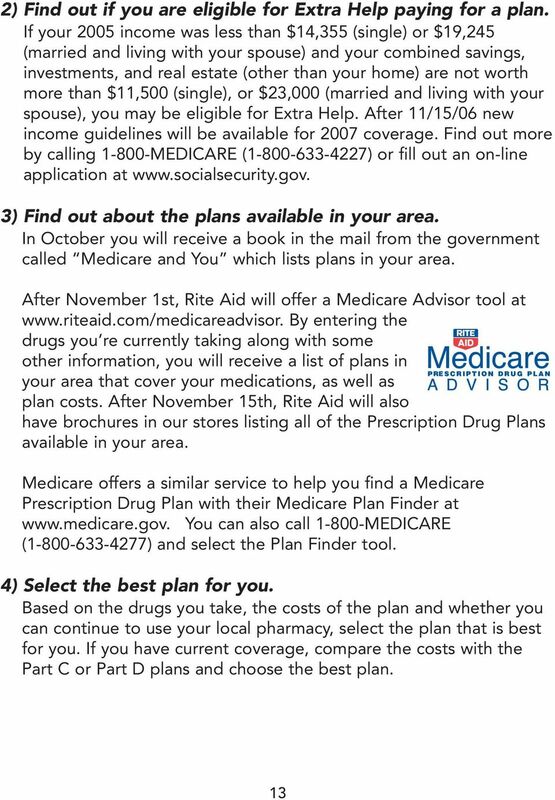 Download "Medicare. 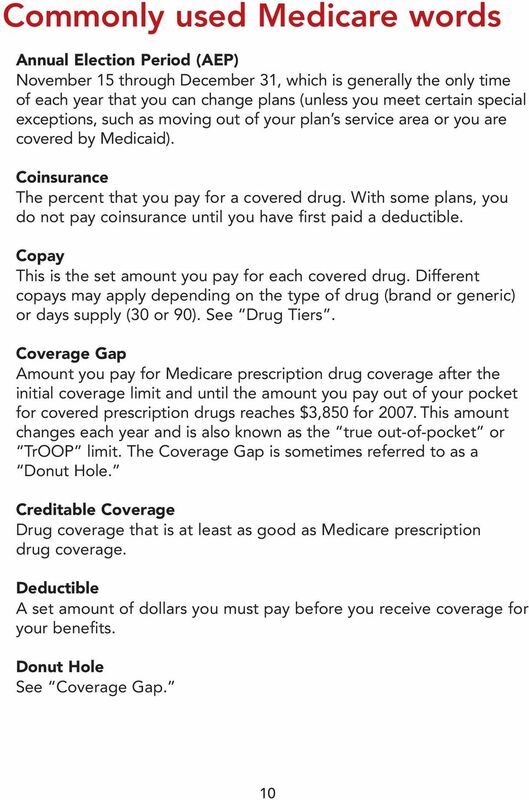 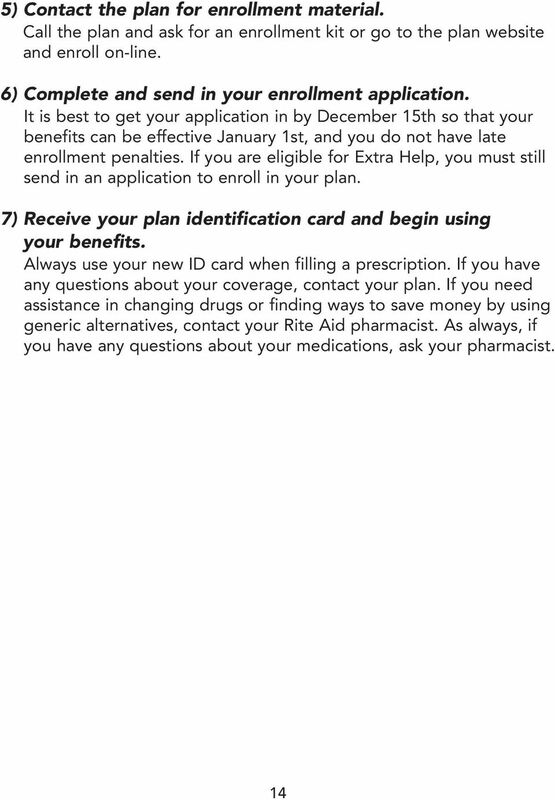 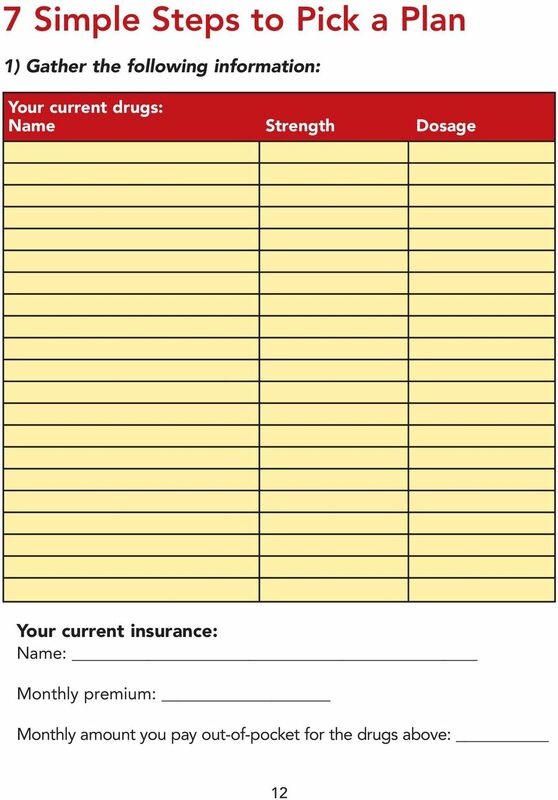 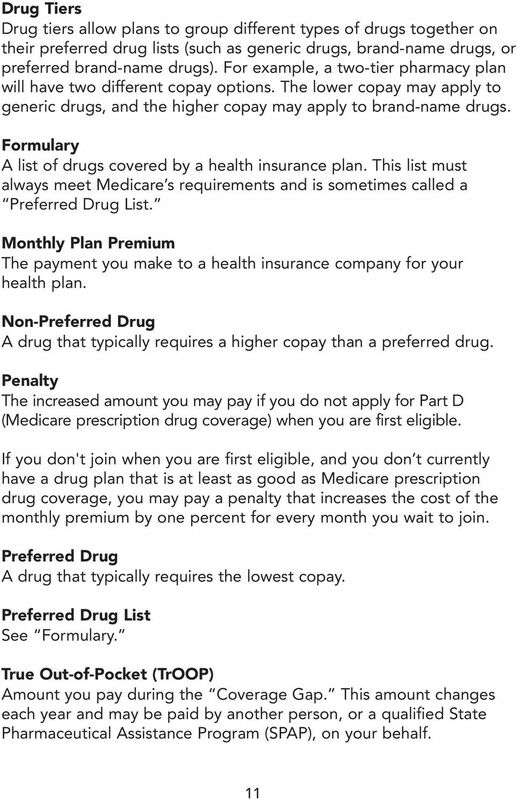 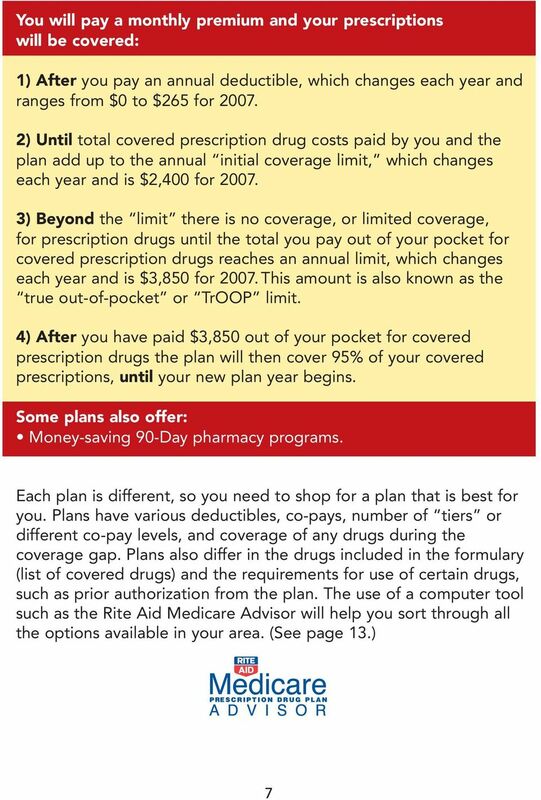 Prescription Drug Plan Guide. 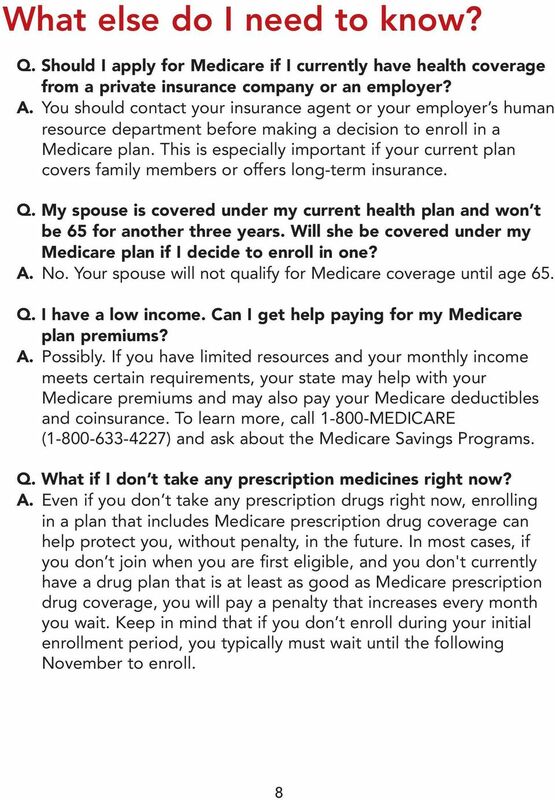 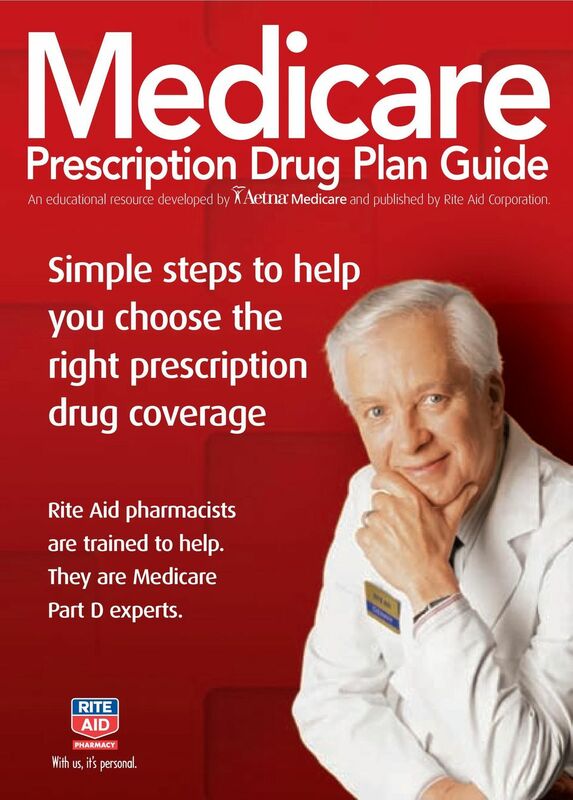 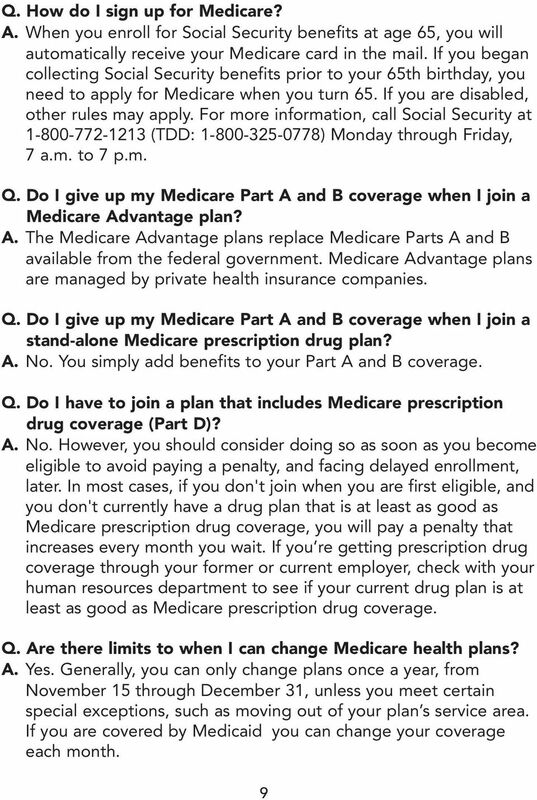 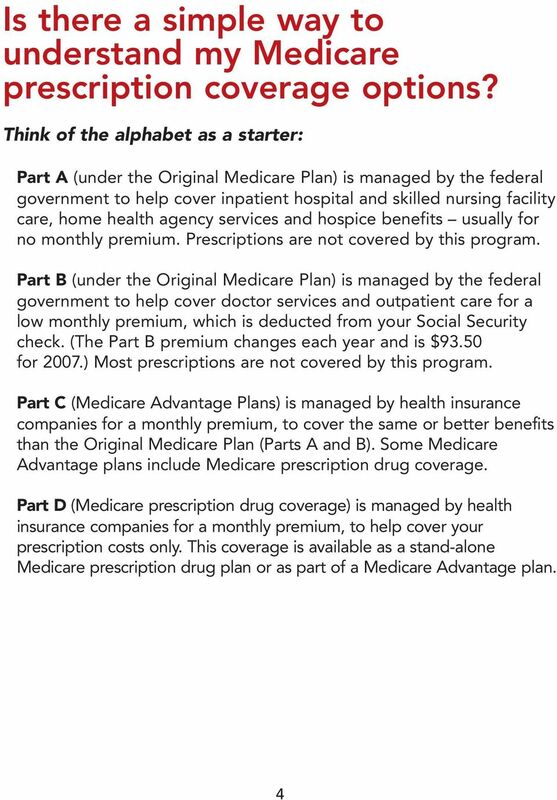 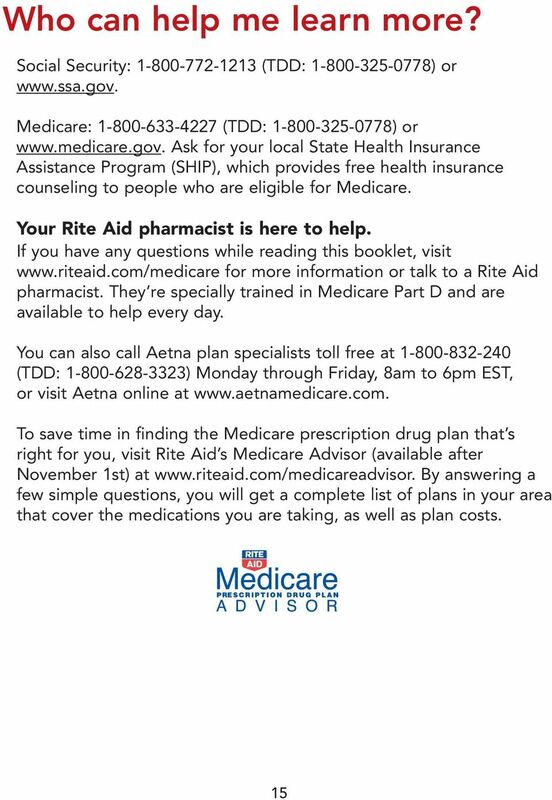 Simple steps to help you choose the right prescription drug coverage"
1 Medicare Prescription Drug Plan Guide An educational resource developed by Simple steps to help you choose the right prescription drug coverage and published by Rite Aid Corporation. 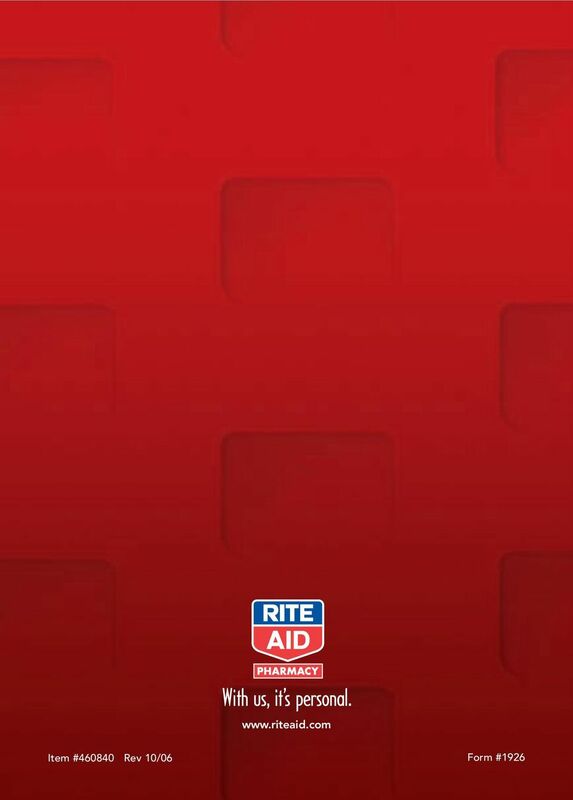 Rite Aid pharmacists are trained to help. 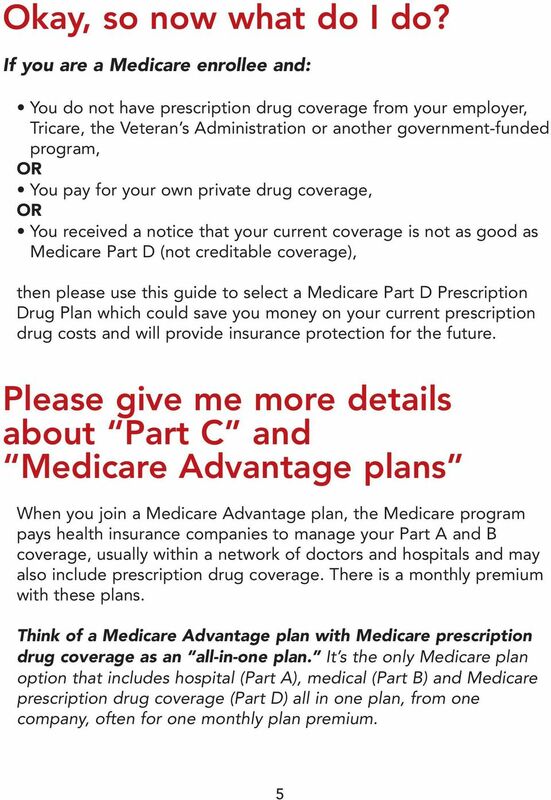 They are Medicare Part D experts.